We want to boost rainwater system quality and improve roof safety. 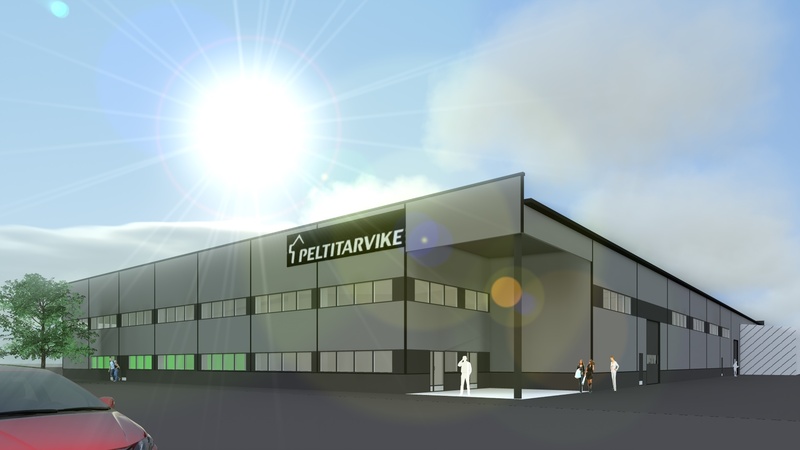 Peltitarvike, founded in 1965, is the Finnish market leader in roof gulley and line drainage gutter manufacturing. We are also a pioneer in developing and manufacturing roof security products. These thin sheet products for construction, HVAC and waterproofing needs are our main products, in addition to which we also offer laser cutting and subcontracting services for the metalwork sector. 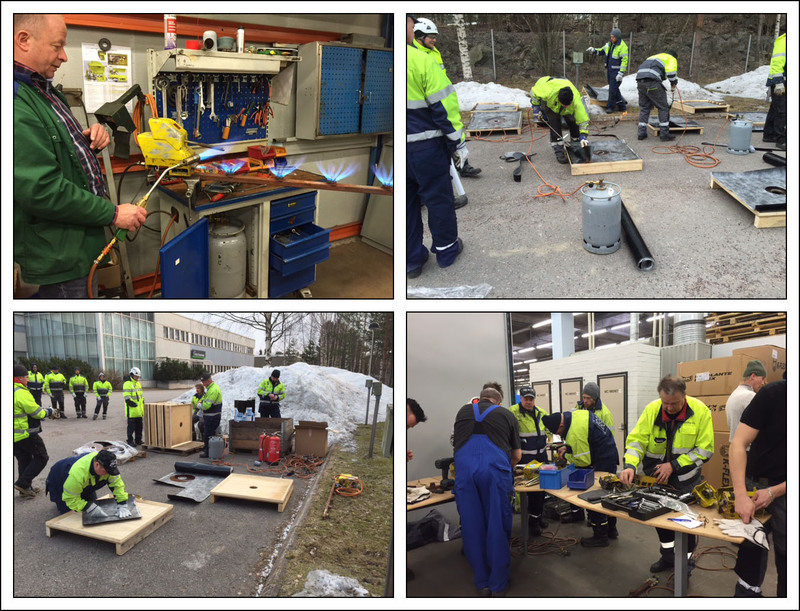 Peltitarvike has 30 permanent employees, some of which have been with us since the start of the journey in 1965. The company combines youthfulness and experience in the best possible way. Find all you need easily in one place: durable roof gullies, screen structures, line drainage gutters, yard drains and roof supplies. 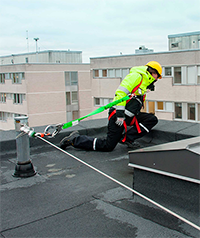 Ensure the safety of every roof with Pito roof safety products: sturdy footbridges, roof bollards, machinery supports and a safety cable system. Use the right tools when working with waterproofing and roof renovations: heavy-duty blowtorches, bitumen boilers and other machines and specialised tools from Peltitarvike.